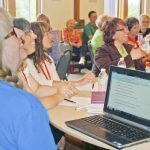 In July of 2018, a new policy for catechist formation was promulgated impacting all the parishes, missions, and schools across the Upper Peninsula. 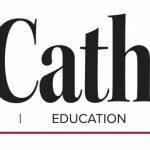 In order to assist our parishes in forming their catechists a dedicated website has been created. It not only provides classes but also a catechist management system making it easier for the parishes and diocesan office as they implement the policy. 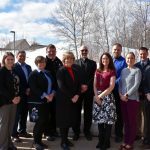 Annual distributions provided by the Lay Ministry Endowment Fund of the U.P. Catholic Foundation are being used to cover some of the costs for the website. 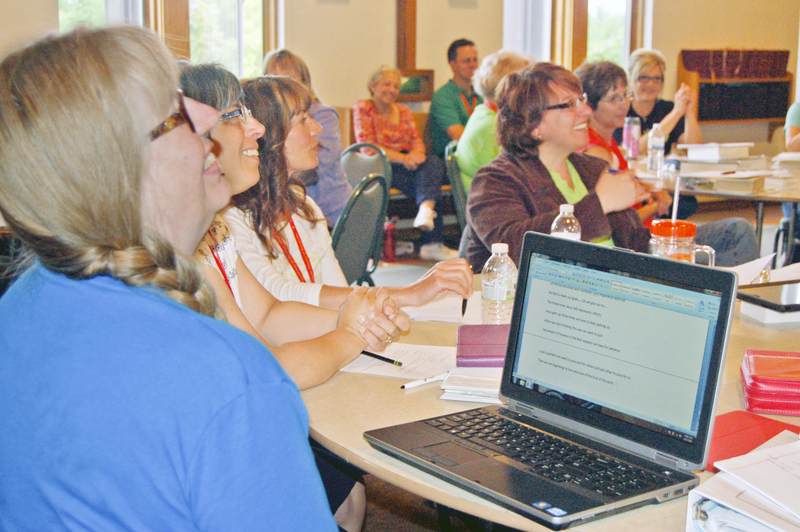 Click here to make a gift to the Lay Ministry Endowment Fund and help support the development of lay ministers and lay spirituality in our diocese. Previous Post: Rooted in Faith: Check out our recent ad in the UP Catholic!